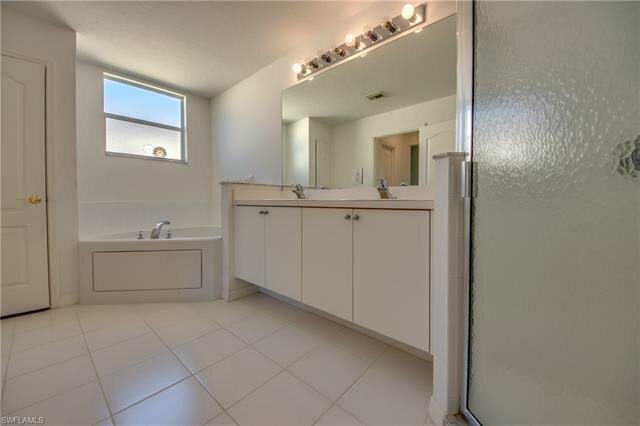 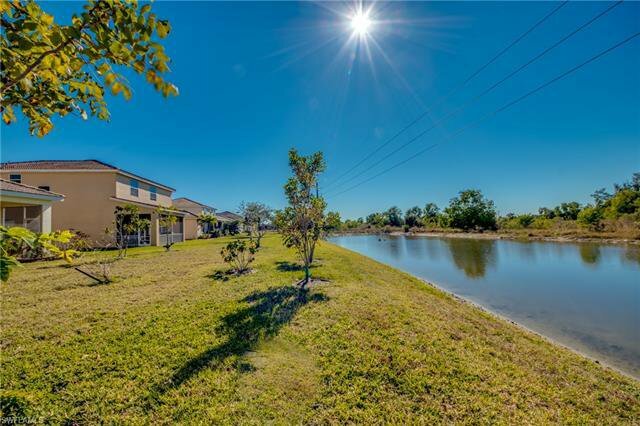 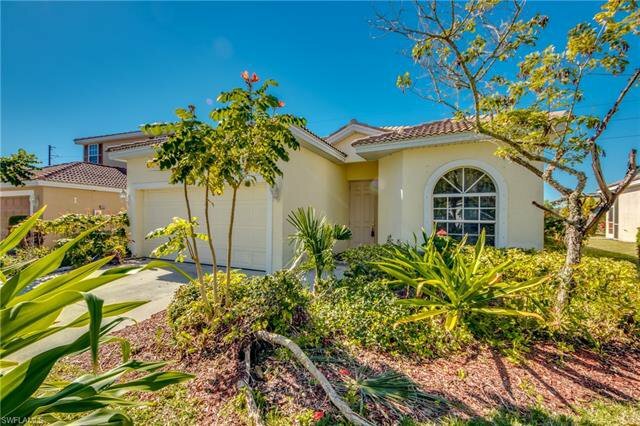 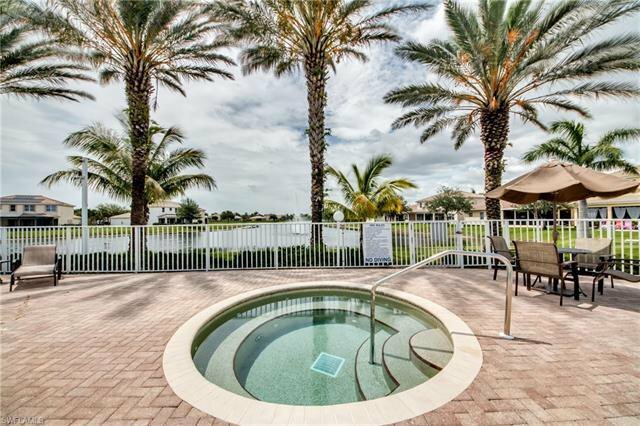 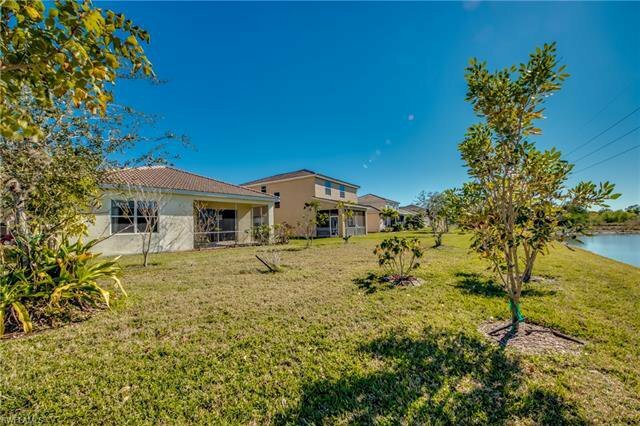 Great opportunity to own a LAKEFRONT HOME in the GATED CORAL LAKES Community in NE Cape Coral. 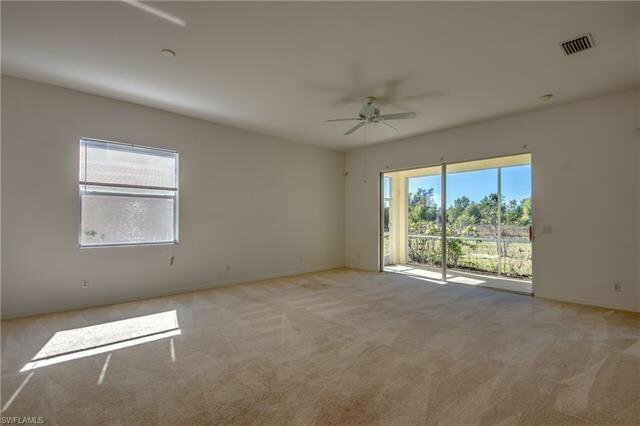 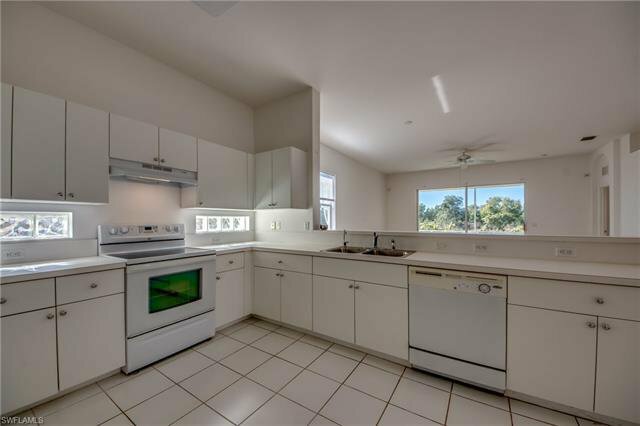 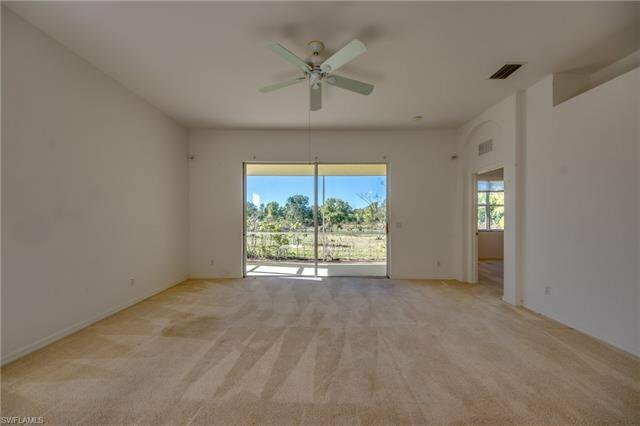 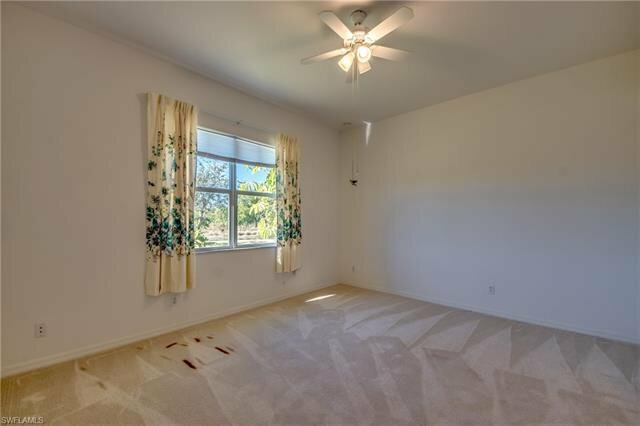 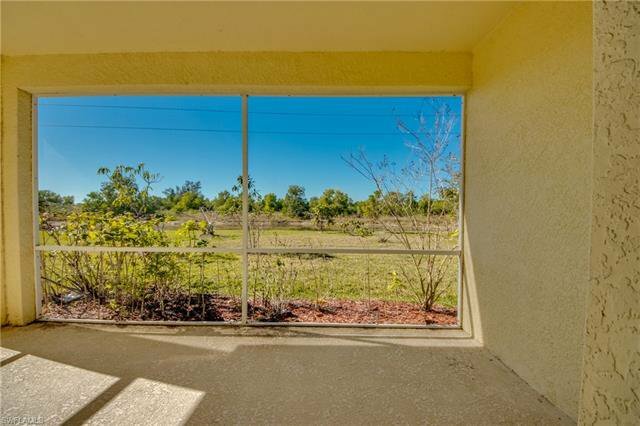 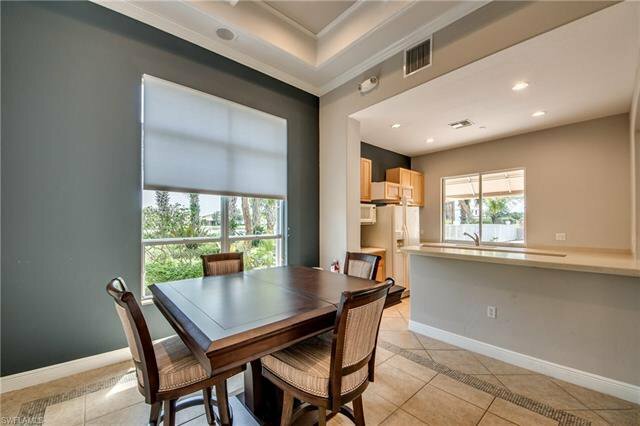 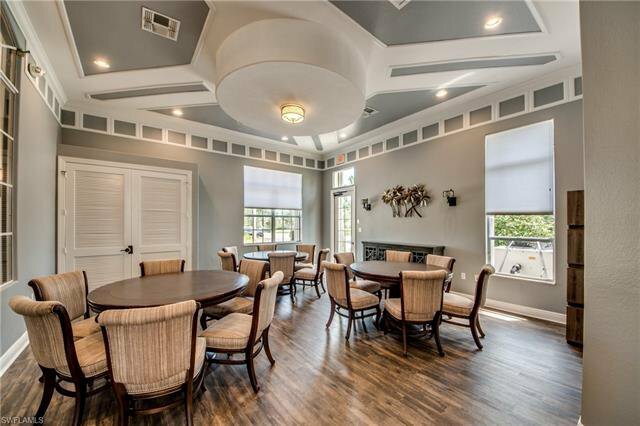 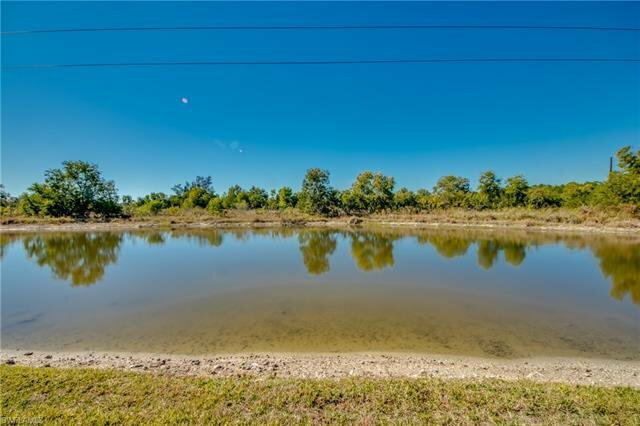 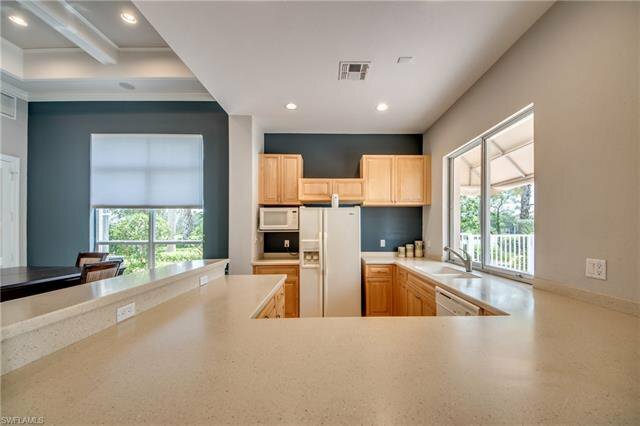 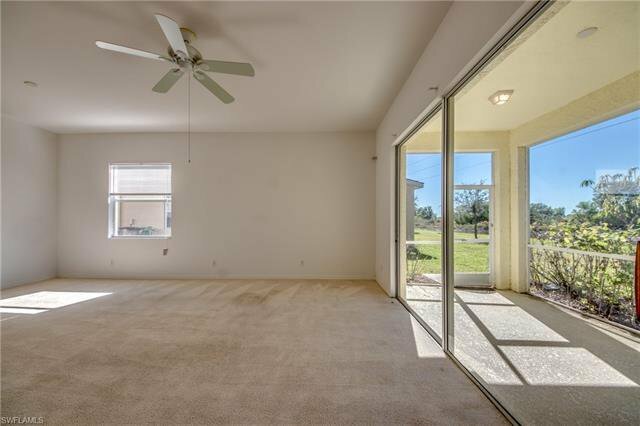 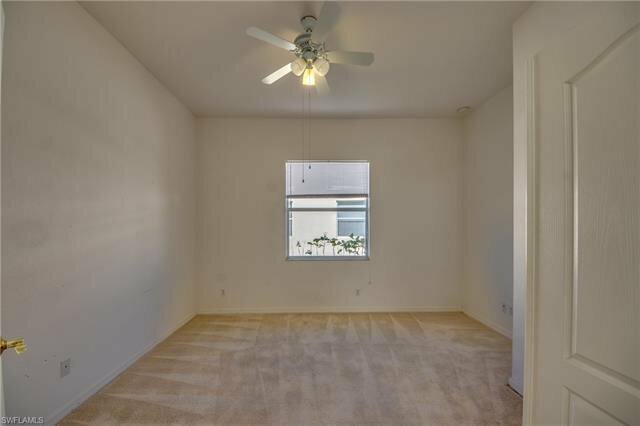 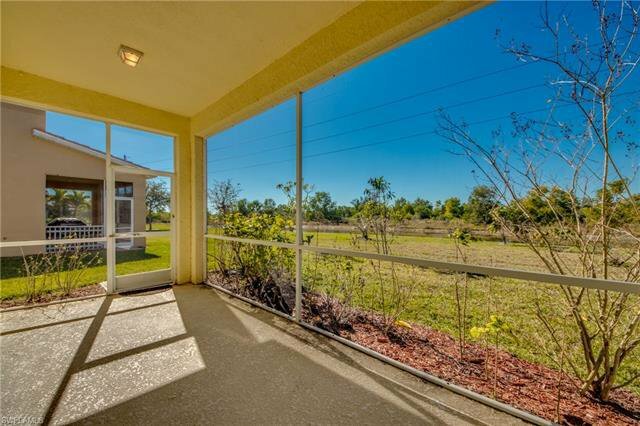 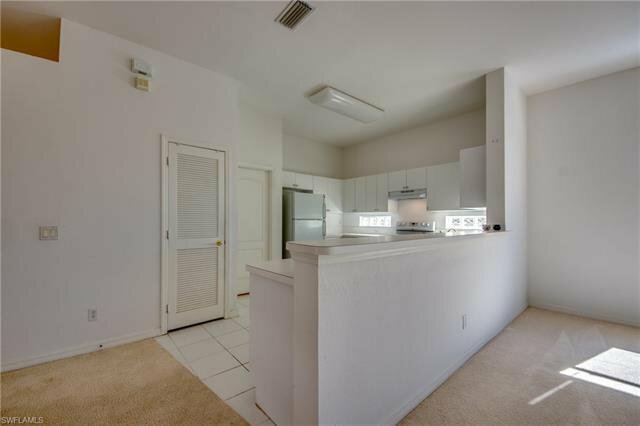 Enjoy the screened lanai that looks out to one of the many lakes within the community. 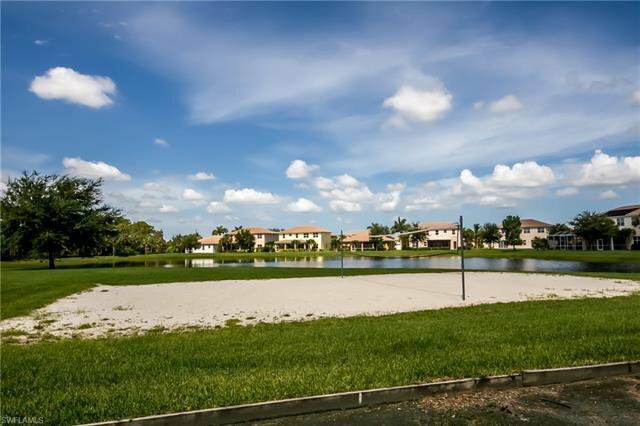 Large back yard with plenty of room for a PRIVATE POOL in the future. 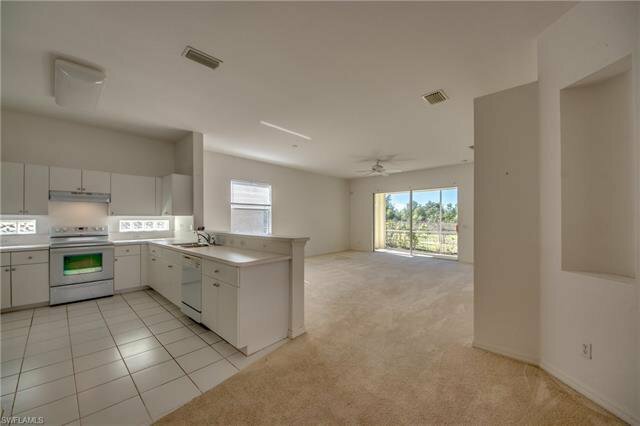 Large open living room with nice views to the outside and the open kitchen. 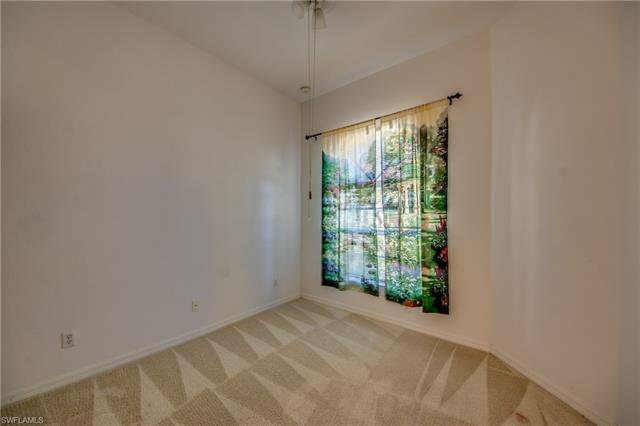 Just off the kitchen is a Den that can function as a 3rd bedroom if needed. 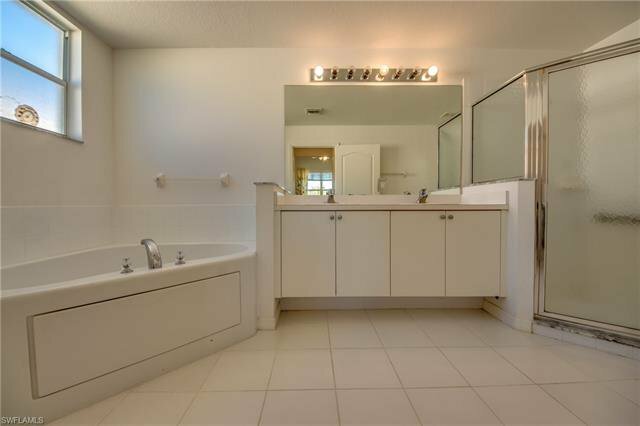 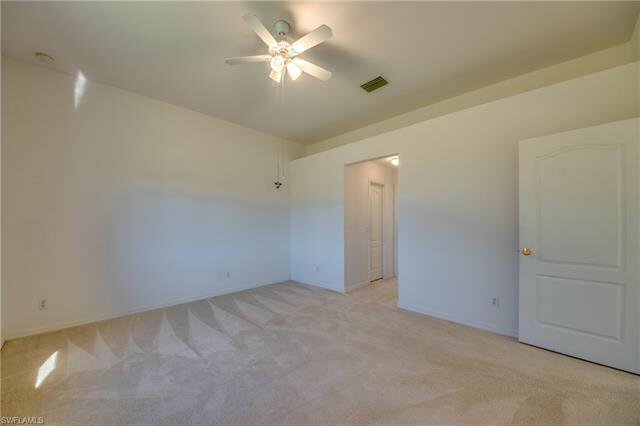 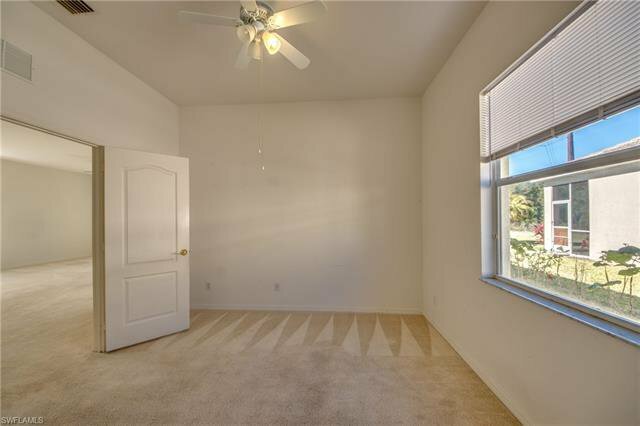 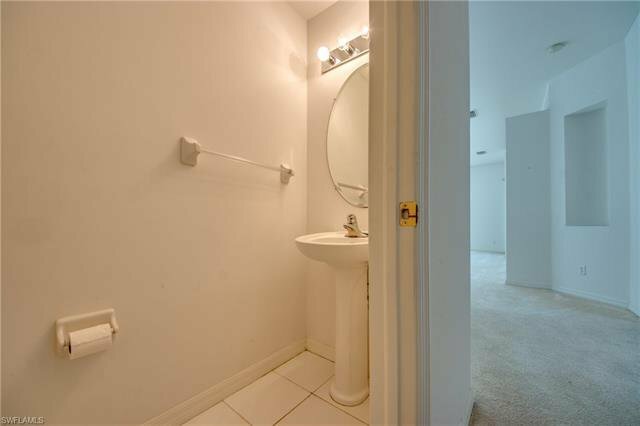 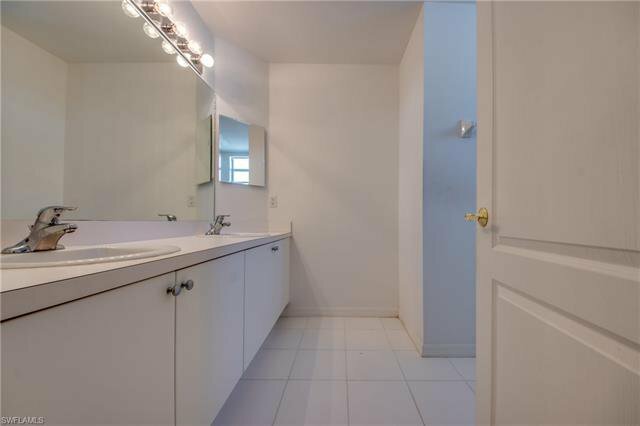 Master suite includes walk-in closets and Master bathroom includes separate shower, tub and dual sinks. 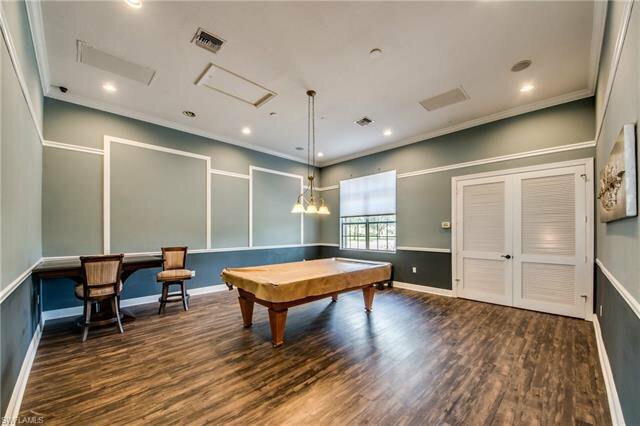 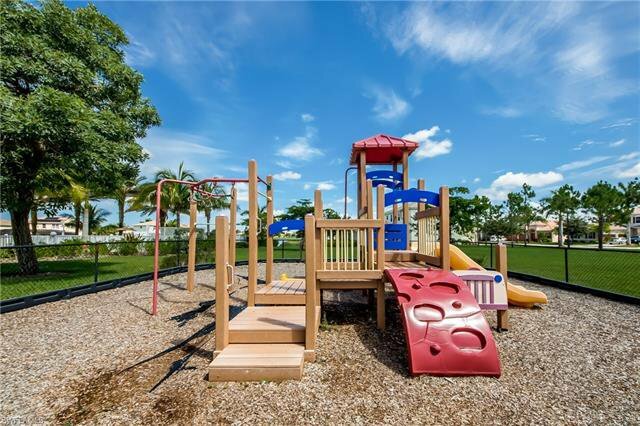 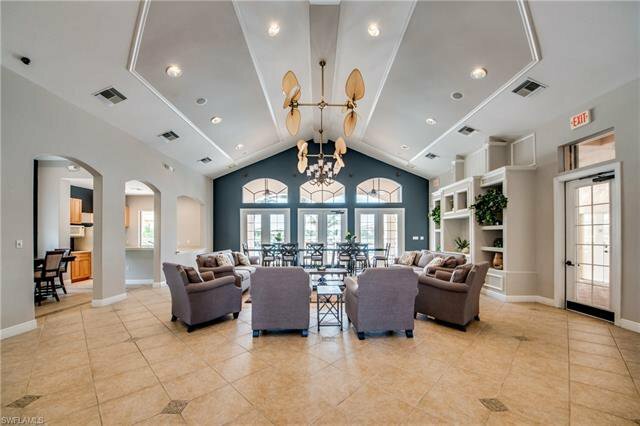 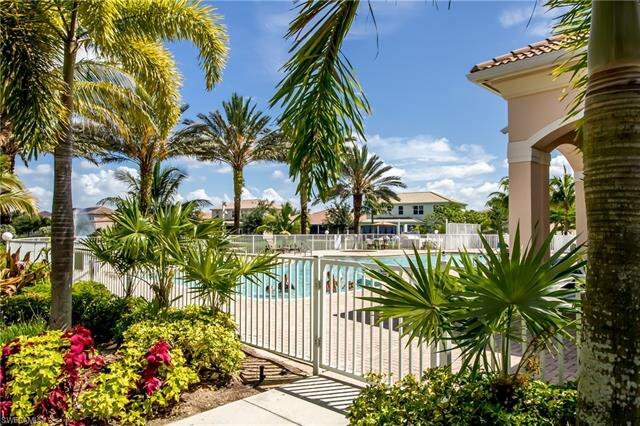 CORAL LAKES AMENITIES include: underground utilities, a COMMUNITY POOL with a hot tub, PLAYGROUND, Basketball Court, Ball Fields, Soccer Field, Volleyball community room, EXERCISE ROOM, meeting room with kitchen, billiards, + 24 HOUR GUARD at the SECURED GATE. 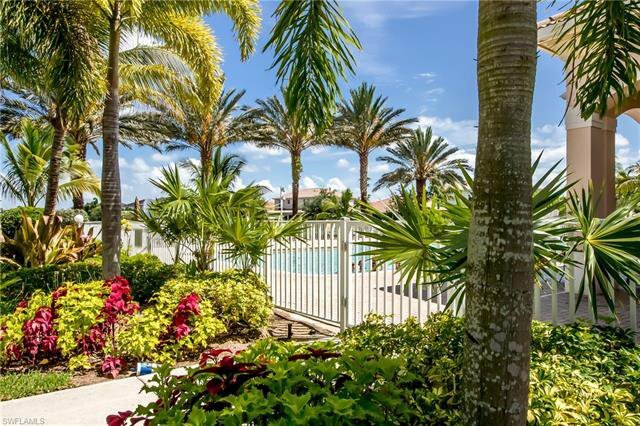 Gorgeous landscaping with Beautiful FOUNTAINS and PALM TREES scattered throughout. 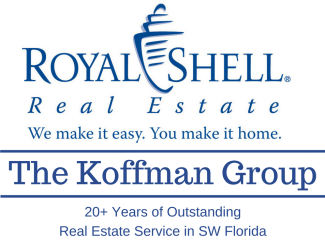 ASSESSMENT IN AND PAID! 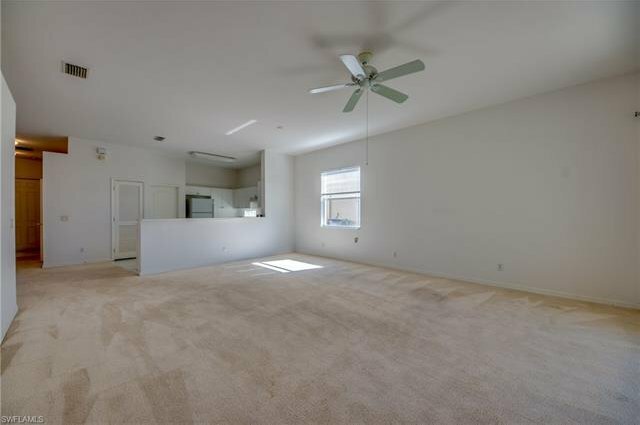 Easy to show with a quick closing possible. 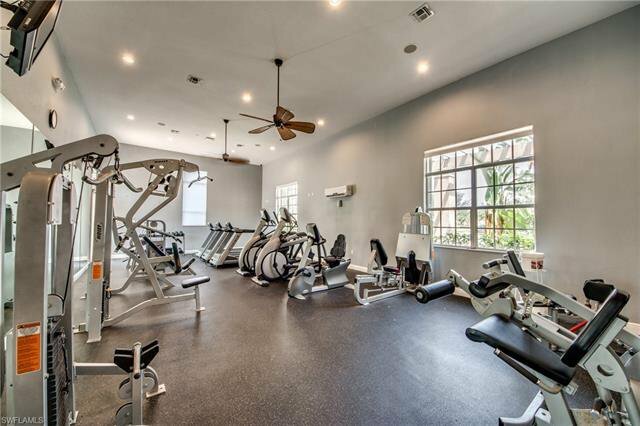 Set your appointment today.